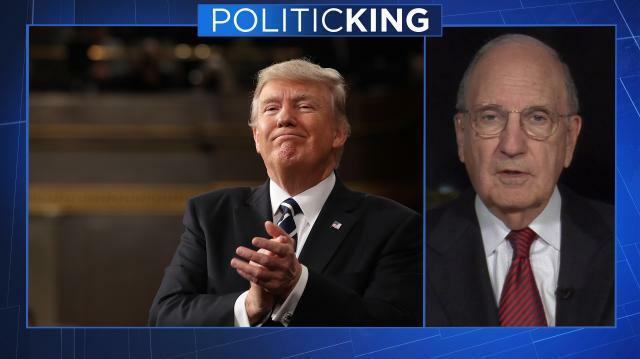 Former Sen. George Mitchell (D-MA) tells Larry he was heartened by Pres. Trump's comments about NATO during his speech before Congress, but less so on Trump's handling of Russia. Plus, why he still believes peace is possible between Israel and Palestine.